Pottery gives boys an opportunity to be creative and work with their hands. It’s quite satisfying to start with a lump of clay and end with a project you can be proud of. 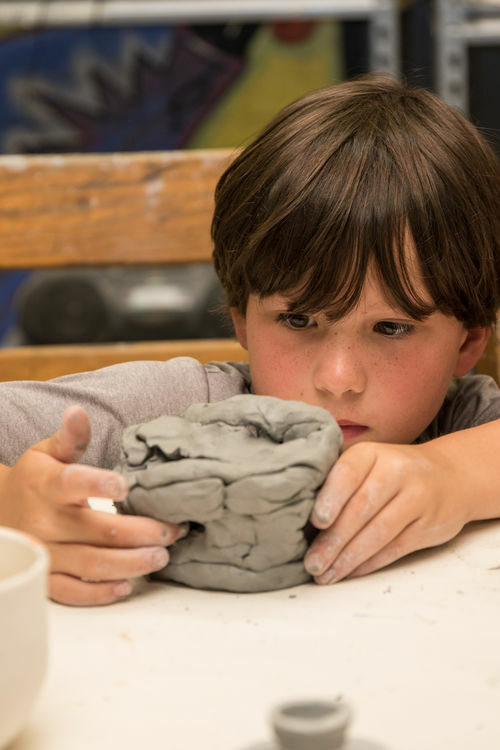 Campers will learn the basics of throwing a pot on the wheel as well as hand building and glazing skills.